Some days you just get into a musical groove that encompasses different genres spanning several decades. Today is one of those days for us. Our team assembled some of the best musical performances by some of the greatest artists of our time. 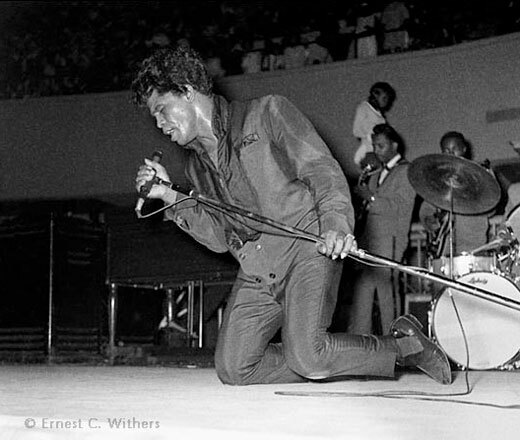 This show was reportedly the first time that Brown, pulled out his “cape act,” in which, he drops to his knees, seemingly unable to go on any longer, at the point of collapse, or worse. The act continued with his backup singers, the Flames, move near, Danny Ray, a valet comes onstage a drapes a cape over Brown’s shoulders. Over and over again, Brown recovers, throws off the cape, defies his near-death collapse, goes back into the song, back into the dance, this absolute abandonment to passion. 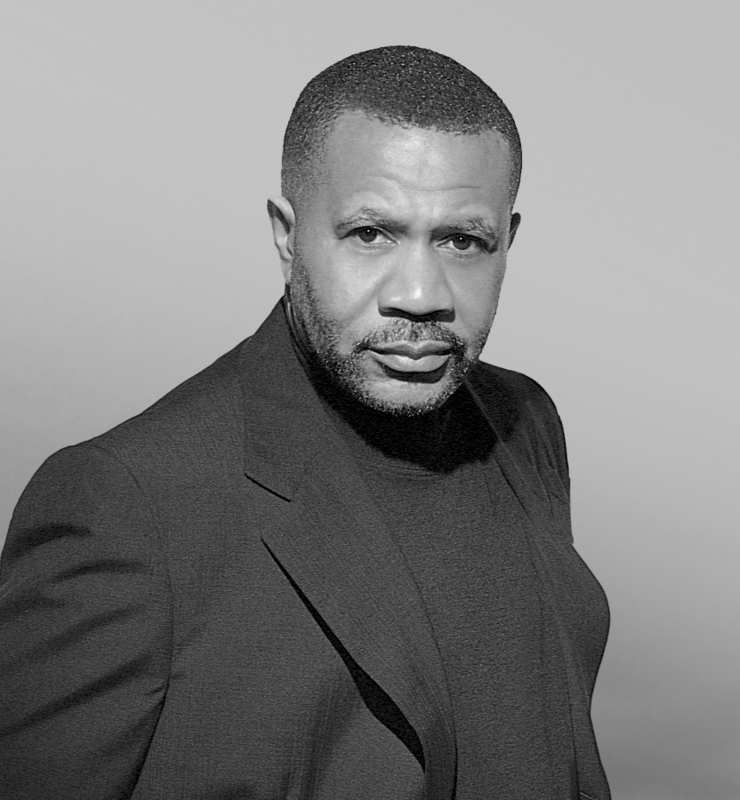 With this song, Lenny Williams gives arguably one of the most soulful performances ever. His career spans over four decades. He’s sold over 70 million records. He’s the author of arguably the most recommended book on the music business. Who is he? Want a few more hints? This man has written and produced award-winning albums for Whitney Houston, George Benson, Al Jarreau, Kenny G., Evelyn “Champagne” King, Melba Moore, Me’lisa Morgan, Barry White, Da Brat, Glenn Jones, Howard Johnson, Lil’ Kim, and Dionne Warwick. Still don’t know? Folks, I’m talking about the one and only Kashif. With hit records like “I Just Got To Have You (Lover Turn Me On),” “Stone Love,” “Help Yourself To My Love” and the Grammy-nominated instrumental “The Mood,” Kashif began creating a solid reputation among record buyers for his distinctive musical sound. Never knowing his real parents, Kashif grew up in eight foster homes. Learning to play a $3.00 song flute at the age of seven provided him with what turned out to be an important common denominator in his unstable environments. By age 15 when he joined B.T. Express whose credits included early funk/dance hits like “Here Comes The Express” and “Do It ‘Til You’re Satisfied,” Kashif was already an accomplished musician. Kashif teamed up with then-newcomer Whitney Houston and contributed to her first smash hit “You Give Good Love,” which he also co-wrote, and “Thinking About You,” on Houston’s astounding 17-million selling debut-album. Kashif has also amassed gold and platinum albums for his work with Evelyn King, George Benson and Kenny G.
In the 90’s, with an invitation from the famed UCLA Extension program, Kashif created a course called “Contemporary Record Production With Kashif.” He wrote and released the now highly acclaimed book Everything You’d Better Know About The Record Industry, as well as The Urban Music Directory, A&R Source Guide, and Music Publisher’s Source Guide. Each of these books is designed to assist people that have an interest in the music industry. BMIA.com: Hey Kashif, thanks for taking the time to do this interview. I want to jump right into the interview. In preparing for this interview, I’ve discovered quite a few folks, under 35 years old, who may not be familiar with you or your music. So hip these “new schoolers” to you. How long have you been in the music business? Kashif: I have been in the music business for 32 years. My first professional gig was when I joined BT Express back in 1974. BMIA.com: The name Kashif is very unique. What is the origin or significance of your name? Kashif: It is Arabic. 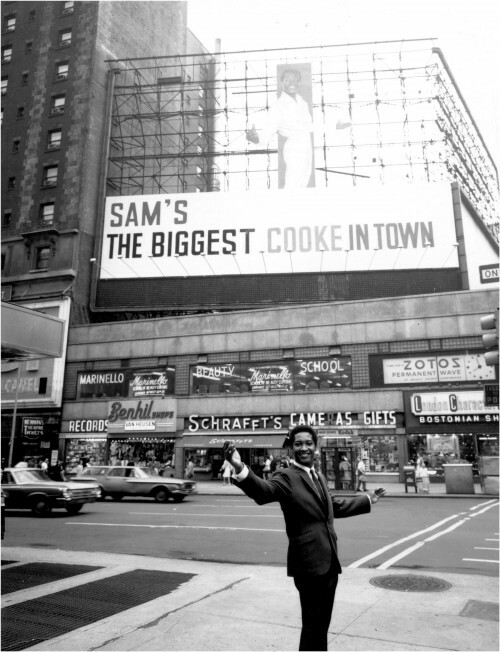 I first took on this name back in 1975. One of the members of BT Express, Jamal Rasool – The bass player was a Muslim. The group was on tour and I had seen a lot of musicians and people about that lived with low morals and little discipline. But I respected Jamal as he demonstrated personality traits that I aspired to. He was studious, respectful, a hard worker, and seemed to have a real plan as to where he was going. He became my role model. He had a great influence on my life. He offered me a book of Islamic names and I chose the name Kashif – Which means discoverer and inventor. Saleem, my last name means one who comes in peace. BMIA.com: Tell us about your background. (Where you grew up, family background, level of education, etc). 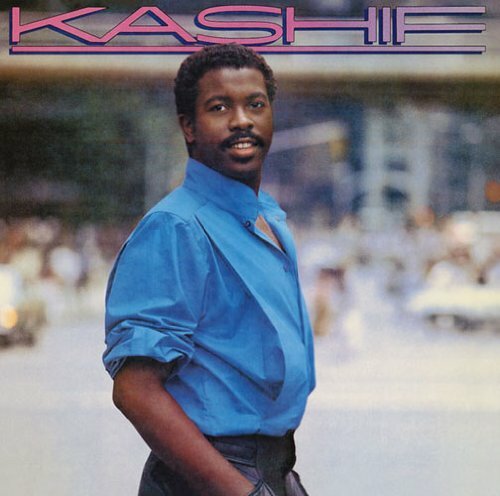 Kashif: I grew up in Brooklyn New York. My early childhood was spent moving from foster home to foster home, eight, to be exact. I never know any real family but found a solid foundation with the Simpson family. I stayed with them until I was 14 when my foster mother died. The next year I graduated high school. I did not attend any college because I was on the road with BT Express. But that was not the end of my education. To this day I spend a lot of hours doing research and studying business, music, science, and other subjects. BMIA.com: How old were you when you joined the group B. T. Express? What did you learn from that experience? Kashif: I joined B.T. Express when I was 15 years old. Up until then I had done little traveling and was not exposed to things outside of Brooklyn very much. But when I toured with the Express all that changed. We visited Thailand, Japan, Hong Kong, Kwala Lumpur, and all over the America in the first year alone. I gained an appreciation for the variations in life, to respect and value the way other people lived. BMIA.com: I’ve been playing your music (albums and CD’s) in the office. When I think back to the early 80’s, you had a very distinctive sound with such hits as like “I Just Got To Have You (Lover Turn Me On)”, “Stone Love”, “Help Yourself To My Love” and the Grammy-nominated instrumental “The Mood.” When I listen to music recorded in the 90’s and today, I can hear your influence in other artists. Who are some of the artists that you’ve influenced? Kashif: I really don’t think about that at all. When I create I try to practice what I call free thinking. That means that I try not to adhere to any school of thought as far as making music is concerned. Of course there is a natural tendency to give into the gravity of past successes that I have experienced. But I really try to ignore what has worked in the past and try to give into what I feel is the best choice for that record and production at that time. As far as fine art goes whether we are play writes, dancers, painters, scientist etc., the things we admire influence us all. BMIA.com: Approximately how many records have you sold and who are some of the people that you’ve written and produced for? 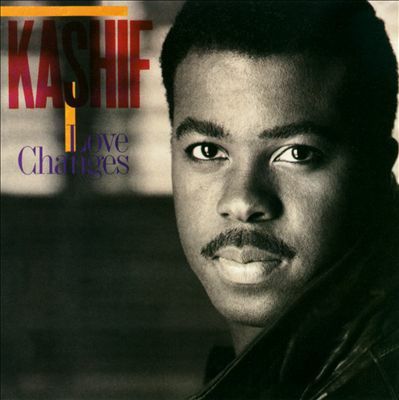 Kashif: My recordings have sold over 70 million units worldwide and counting. I have been so fortunate to have worked with some of the most talented artists during my career. They have been the vehicles for my songwriting and productions. Whitney Houston, Kenny G., George Benson, Evelyn “Champagne” King, Barry White, Will Downing, All Jarreau, B.T. Express, The Stylistics, Dionne Warwick, make up some of the people I have worked with. BMIA.com: How many gold and platinum records have you earned? Kashif: I have no idea! I don’t think about that. BMIA.com: Who are some of the people who influenced you? Kashif: My influences come from many different disciplines. Science, politics, music, art, technology, business, and humanitarian. Leonardo Di Vinci, Mahatma Gandhi, Steven Jobs, Steven Covey, Deepak Chopra, Bono, Bill Gates, Dr, Charles Drew, Quincy Jones, Bill Clinton, Kofi Annan. How much time do you have? BMIA.com: We have all the time you need. One of the things that I noticed about you early on in your career was a determination to be diversified. Did you make a conscious effort to prepare for life after the music business? 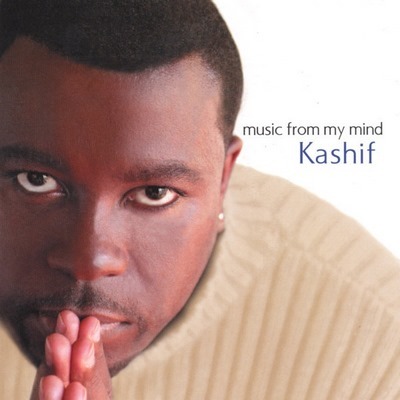 Kashif: I will always be involved with the music business. Music is my first love. But my interest in science, medicine, art, technology and other disciplines also drive me. Music gives me the financial support to dabble and exercise my interest in the others areas. It’s really funny to me when I see other music artists with great big egos. After all it is only entertainment. But it is courage and the willingness to challenge the status quo that makes one great. BMIA.com: Most folks don’t know that you’re a successful entrepreneur. What made you write the highly acclaimed book, Everything You’d Better Know About The Record Industry, and your software enterprises? How did this all start? 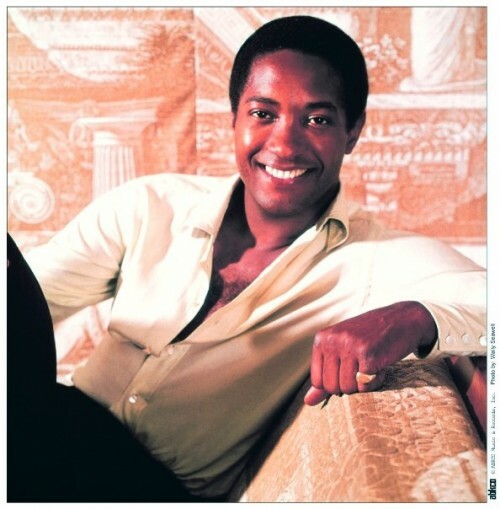 Kashif: When I am out touring I get questioned quite a bit about what it takes to be successful in the music business. In 1996 I decided to write a book that would help newcomers and veterans of the music industry. That book became a big seller for me. I really had no intentions of becoming a book publisher but 10 years later here I am. The software that I developed is called the Music Business 411. It was developed to help anyone who is interested in the music industry connect with the right people. There are over 35,000 music industry contacts in the professional version of the program, including; record companies, talent scouts, publishers, attorneys, agents managers, producers, recording studio, radio stations and much more. With this we have solve the number one problem of getting into the music business… You now have thousands of contacts that you can reach out to who can help you find success. BMIA.com: What do you want people to “get or learn” as a result of reading your books? Kashif: I want to teach people how to think for themselves, to learn the basics of the music business so that they can make the proper decisions to have health and prosperous careers. BMIA.com: The other night I watching a re-run of “VH-1’s Behind The Music,” featuring New Edition. The show pointed out that after their first major tour, the group got a check for $1.87. How can artists protect themselves from being ripped off? Kashif: Again, the most important thing about the music business is that you realize that it is in-fact a business first. Take care of your business and your business will take care of you. It is as simple as that. Most people react on emotions and that tends to get them in trouble. When you act on facts and you are clear about that agreements that you make then you can make decisions that will work for you and not against you. BMIA.com: Is the FOX TV show “American Idol” good for the music business? Why or why not? Kashif: I think “American Idol” is good in a sense that it provides a real career opportunity for a very limited number of singers to showcase their talent. However, that is precisely why it is not that great for the business. American Idol looks for one type of singer. But there are all types of singers, folk, and gospel, R&B, Rock, etc. There are also People who do not sing but play an instrument instead. They too deserve a chance. American Idol is about stardom, not music. Imagine Janis Joplin, Jimmy Hendrix, John Denver, or any other superstar that did not have the all American belting voice that Idol looks for. They would be booted off right? You do the math. It is one-dimensional at best. BMIA.com: Is there anyone that you haven’t worked with but would have liked to? Kashif: Alicia Keys, Stevie Wonder and Seal. Seal is my favorite artist, and others. BMIA.com: OK Kashif, this is the part of the interview where we “strap” you in the Black Men In America.com Hot Seat. This is our version of “Call and Response,” where we say something and you call out the first thing that comes to mind. Are you ready? • Most common mistake people make when starting out in the music business – Signing agreements without the advice of an expert music industry attorney. BMIA.com: Kashif, you are officially out of the Black Men In America.com Hot Seat! BMIA.com: What are the biggest challenges facing black men in America? Kashif: America itself. The playing fields are still not even and fair. But as black men don’t have time to stop and complain to the referee. We must forge ahead dunk the ball celebrate for a moment get back down the court and do it all over again. BMIA.com: How can people reading this article support you? Kashif: Tell their friends that we have a web site devoted to helping musicians, singers and songwriter become successful in the music business. BMIA.com: Tell us the name of the company again and give us the web site address? Kashif: The company is Brooklyn Boy software and the web site is www.brooklynboy.com. Kashif: Live life to the fullest. Enjoy your health, family, and loved ones. Say hello to a stranger. Seek to understand your adversaries before you demand that they see things your way. Lead by example. Smile all the time. Eat healthy. Avoid stress. If you can’t avoid stress then make sure to do things that will help to offset it. Avoid toxic people and substances at all costs. Be proactive about your health. Spend less on cars and more on organic fruits and vegetables. Where light colors. Get plenty of sun. Call someone and tell then that you appreciate them. I could go on and on but I think I made my point. I wish you all health, wealth and happiness. BMIA.com: Brother, you said a mouthful. Wow! These are certainly words to live by. Kashif was recently featured in the TV One music documentary “Unsung” for 2015. Click here to watch the full Unsung episode featuring Kashif. Copyright © 2001 – 2016 Black Men In America.com/Gary A. Johnson Company & Associates, LLC. All Rights Reserved. 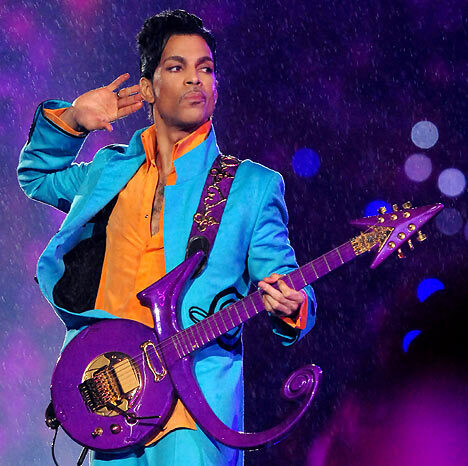 Hey Buddy!, I found this information for you: "Legendary Musical Performances". Here is the website link: https://blackmeninamerica.com/legendary-musical-performances/. Thank you.